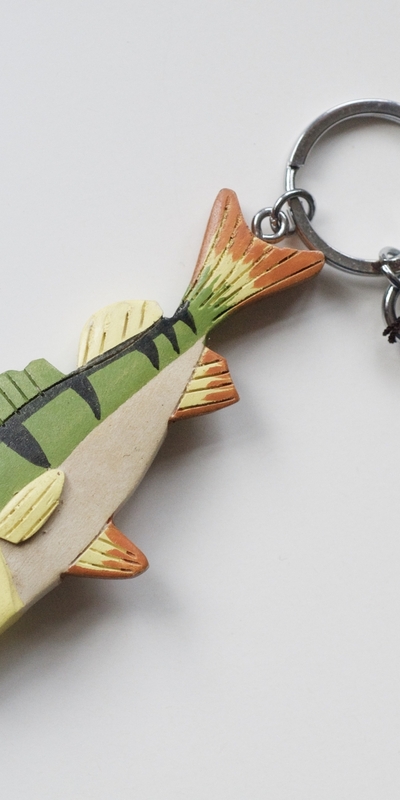 Hand carved, wooden Finnish key ring. Ideal fishing gift. 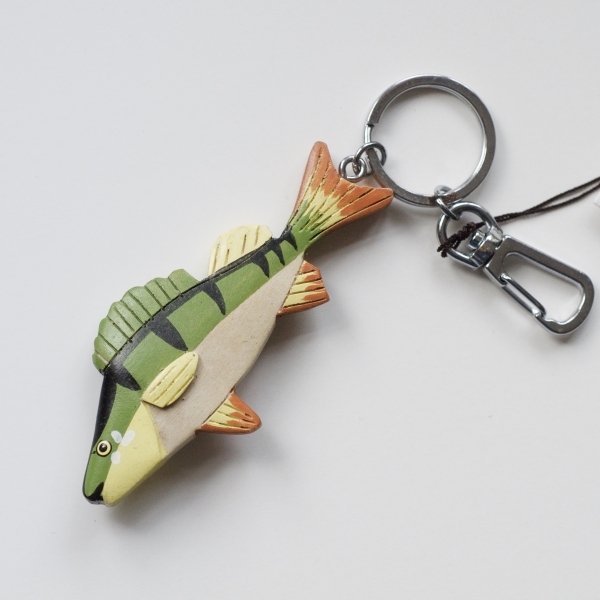 Made in Finland, each fish key ring is made of wood and hand marked, hence each is subtly different. Perfect little angling gift or stocking filler for all ages, especially for fishermen prone to losing their keys. Quality finish, with an easy on/off locking clip to attach your keys safely. 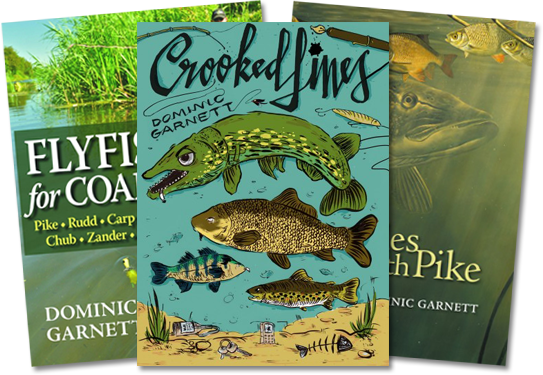 Catch my latest news, offers, free content and the chance to win a signed copy of my latest book.